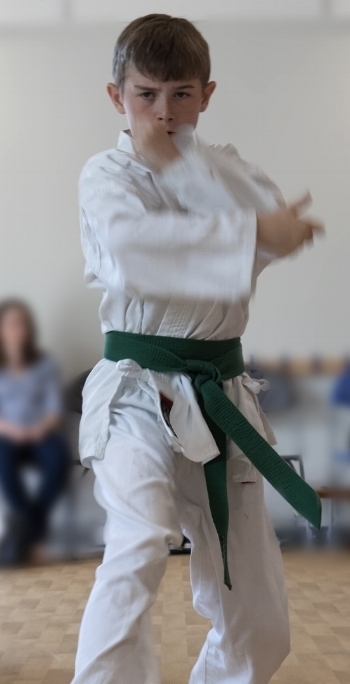 Our Academy is dedicated to helping you become the best you can be in life through traditional Shotokan Karate. Traditional Karate trains focus, discipline, spirit, confidence, performance under pressure and definitely helps with losing weight and keeping in shape. Karate is about more than just getting the next belt. Progression is a process. Karate builds physical skills, mental capabilities and fires up the spirit which benefits the student in other areas of their life.